Our friends and colleagues at Finance Uncovered have written a fascinating story entitled Liberia: America’s outpost of financial secrecy, which has been published today in South Africa’s Daily Maverick in cooperation with AmaBhungane. “Some of the tax advisers who use the registry also seemed strangely unwilling to discuss it. 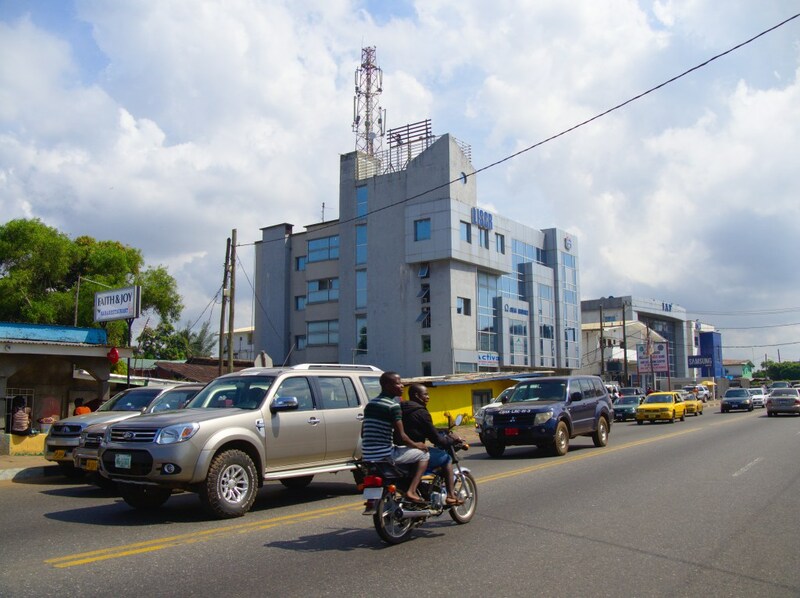 Price Waterhouse Coopers is the only member of the “big four” accountancy firms with an office in Liberia, and is listed as a “certified service provider” on the LISCR’s website. To qualify for this programme PwC must actively promote the use of Liberian companies. When we contacted them, the company said it would only respond to a letter delivered to its Monrovia office. But there is a whole lot more here. Now read on.